If you have trouble downloading the German language files, you could attempt a manual installation. To do that, you first need to download the German language pack at this link. 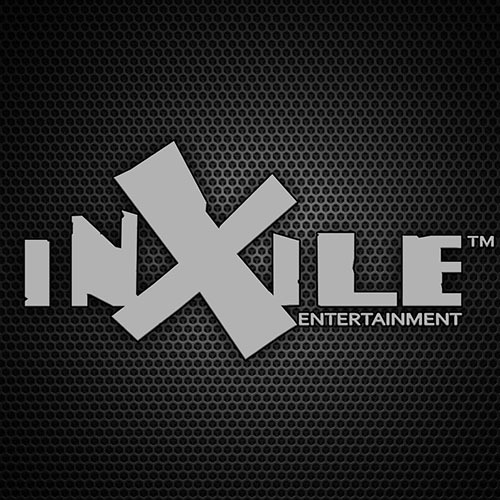 Once it's finished downloading, you will need to extract the files to "Android\data\com.inxile.BardTale\files" using an Android file manager app, or a desktop computer with your phone connected using a USB cable. Please note: The necessarily files inside the .zip file you downloaded will be inside an "ios" subfolder - please do not extract this to the game install folder, rather, instead, please make sure to go one level deeper and merge the files and folders inside "ios" with the ones on your device. To enable the German language pack, you will then need to go in-game and select Options -> Sound, and change the language to German.